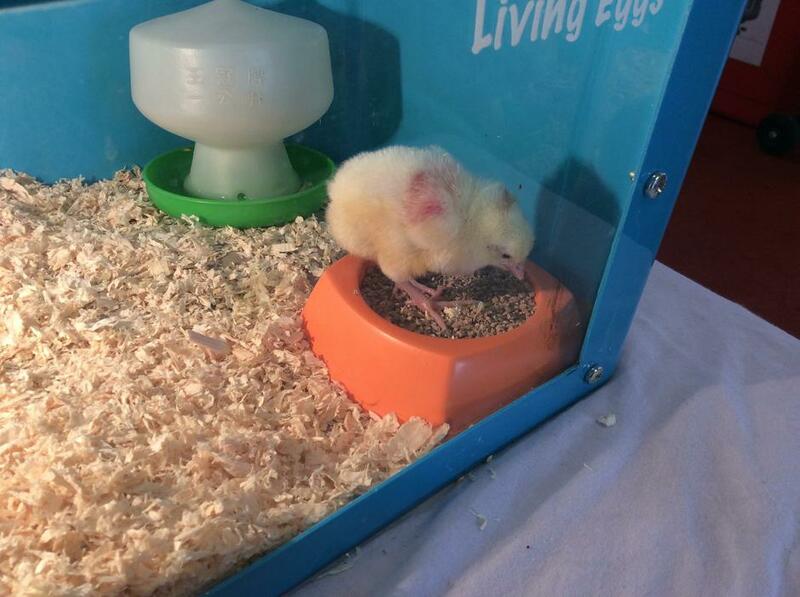 For Reception Class Come and See topic they are learning all about things that grow. 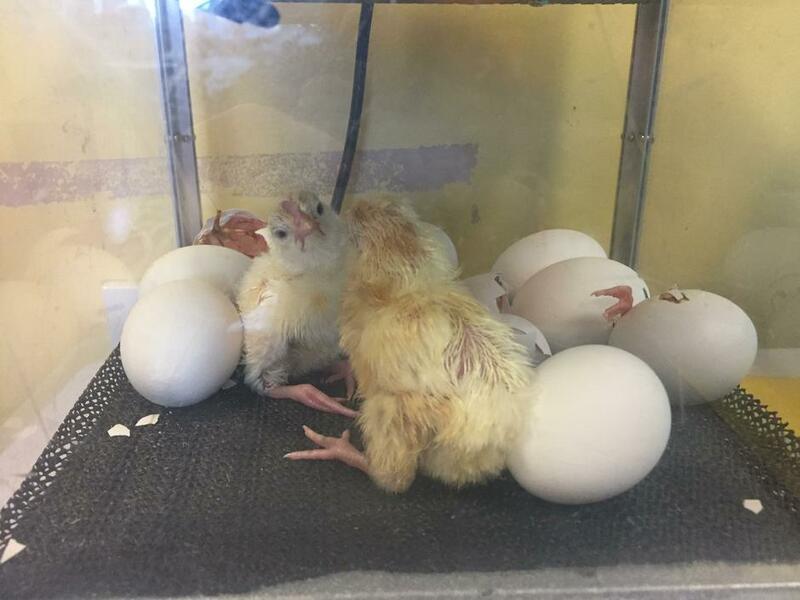 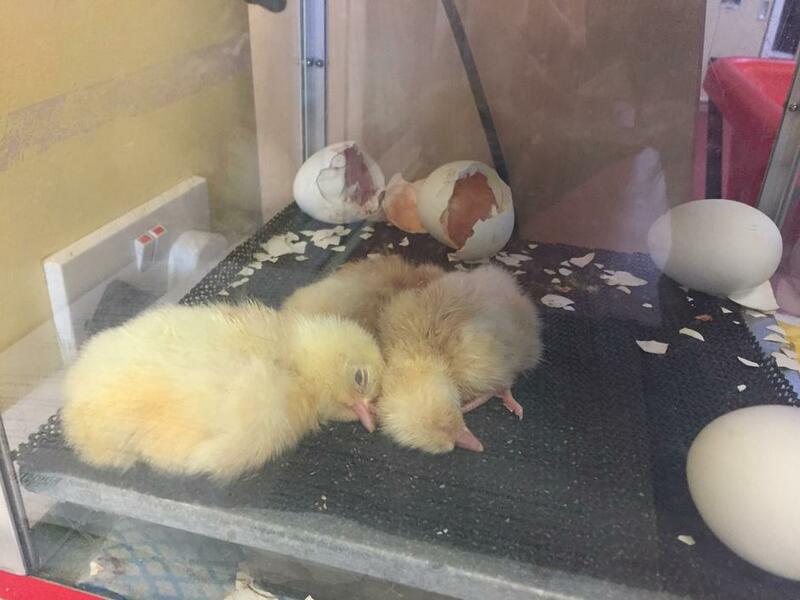 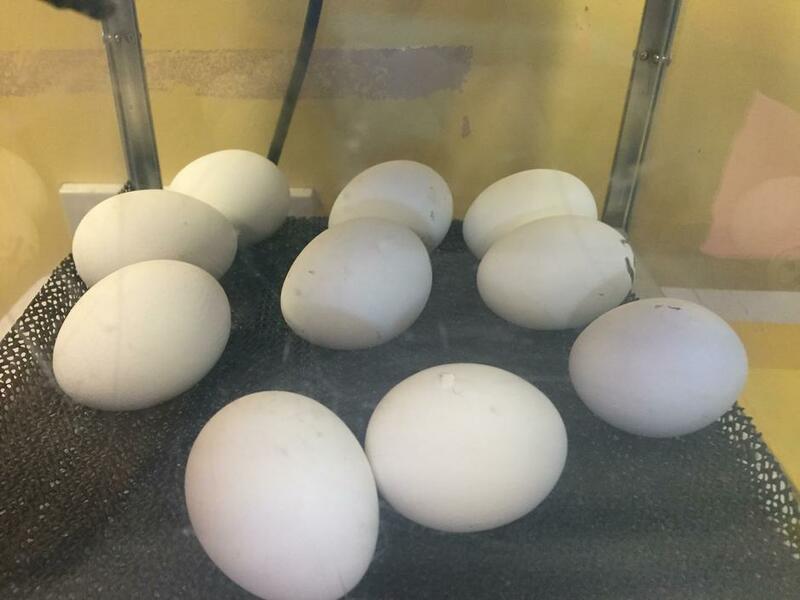 They have been caring for 10 chick eggs for the past 2 weeks and 9 hatched. 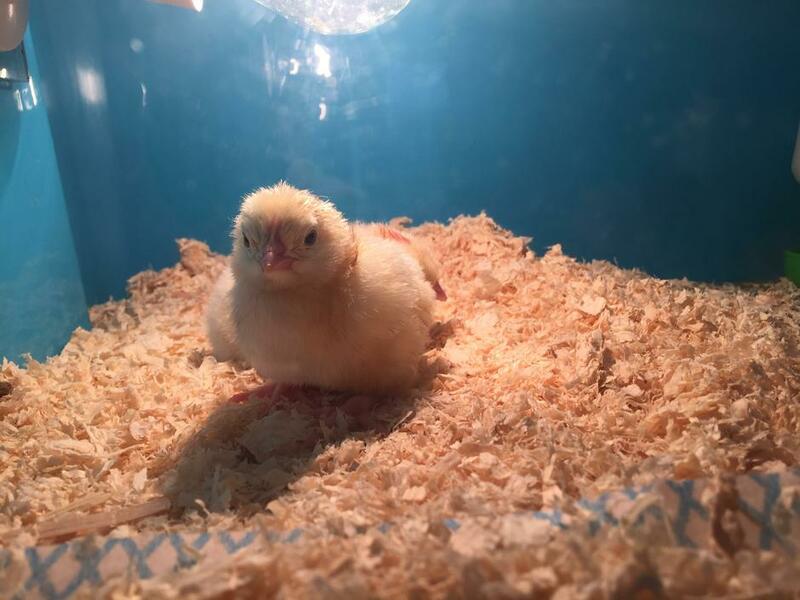 Sadly one of the chicks Rainbow, past away Saturday afternoon and is now in heaven with Jesus. 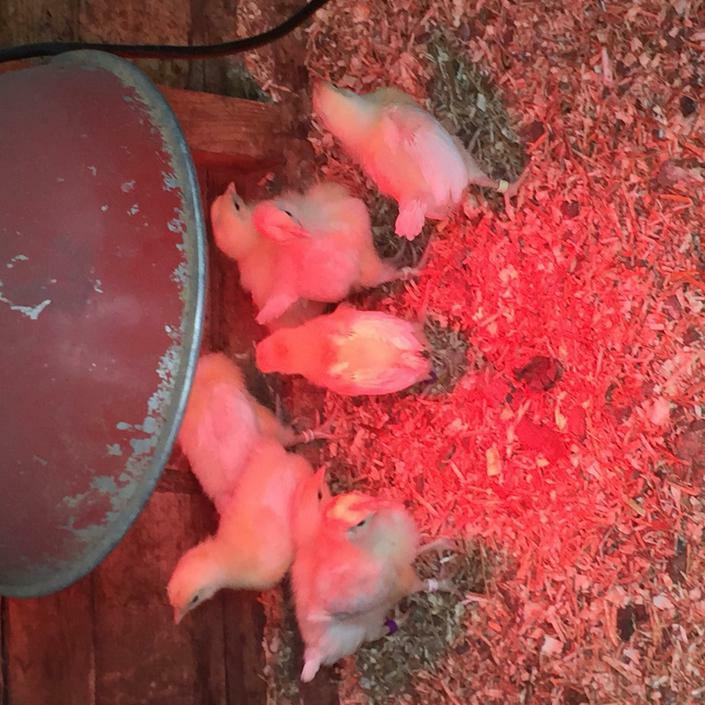 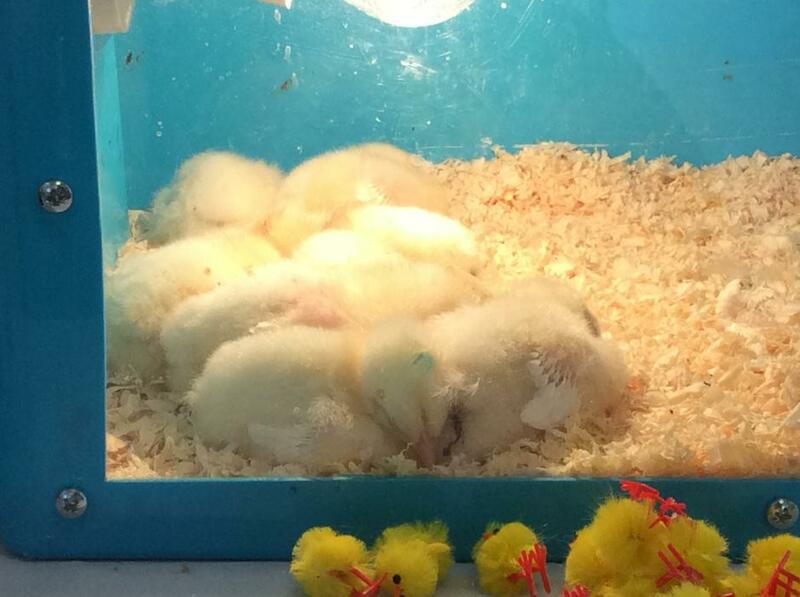 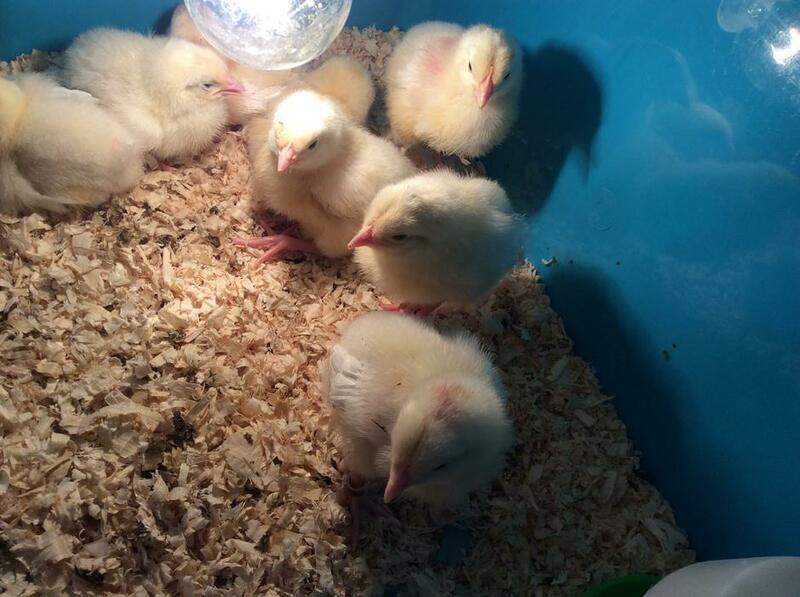 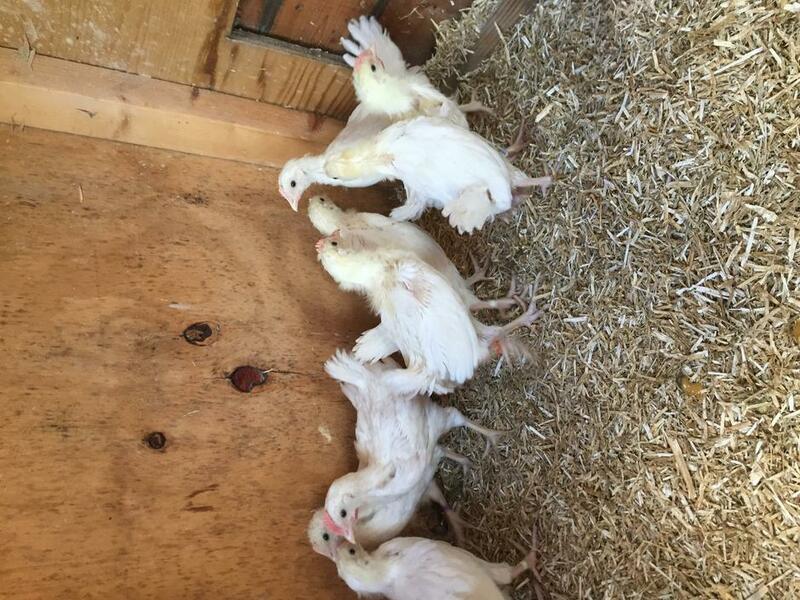 They now have 8 chicks remaining that are growing quickly and the children are enjoying watching them. 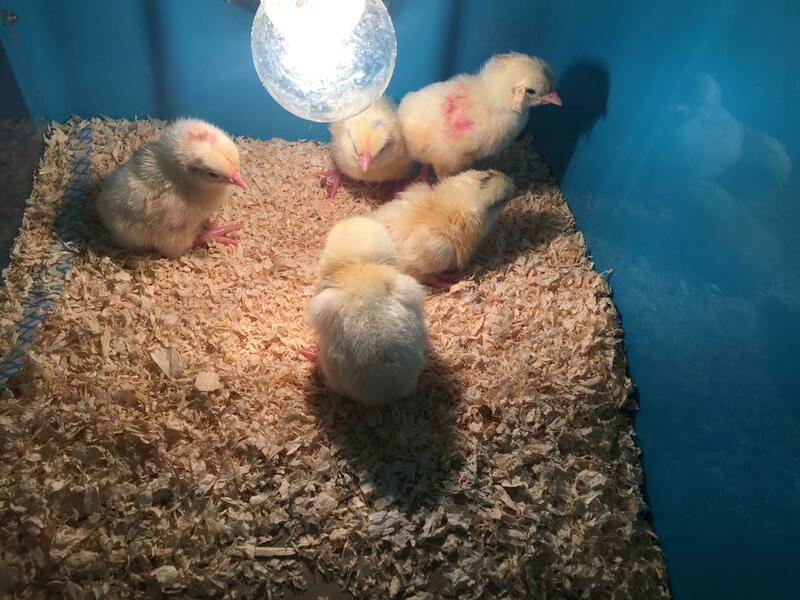 Update: Thank you to Mrs Harper for taking our chickens home and looking after them for us they are doing really well.